Anthony Martial is reportedly confident that Jose Mourinho won’t last long at Old Trafford. Manchester United were back to winning ways this weekend, as they came from behind to beat Newcastle United 3-2 in the Premier League. Anthony Martial inspired the team’s comeback on Saturday and scored the goal that made the scoreline 2-2, which allowed Alexis Sanchez to find the winner in the 90th minute. The 22-year-old has endured some difficult instances at the club since Jose Mourinho’s arrival, one of which occurred this summer, when the Portuguese boss slapped a fine on Martial for returning late to pre-season training. The French international had left the US Tour squad to attend the birth of his second child, and chose to stay longer in Paris to help his partner after a difficult delivery. 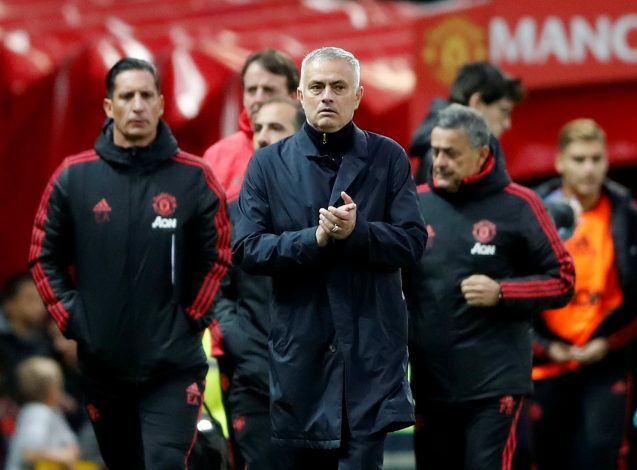 Mourinho has also been critical about the forward’s performances by making strong comments in front of the press and dropping him for big games. But United fans love Martial, and believe that he could emulate Thierry Henry in the future. According to new report in the Daily Mail, however, Martial has begun talks over a new contract with Manchester United officials. The player isn’t a fan of Mourinho, but he believes Jose could get sacked soon, which has encouraged him to discuss new terms with the club. Martial was set to leave Old Trafford in the summer, and a move to Tottenham seemed to be on the cards. But with Mourinho failing to curb the internal issues, the Frenchman is having a change of heart. Manchester United fans will be excited to hear this news, as the player is adored by a majority of the fan-base. But the United gaffer is likely to get angered by reading this, and might punish Martial by slashing his game-time after the international break.